Many people are concerned about their health, and want to make healthier choices, but don’t know how, or where to begin. There is a ton of information out there, and so little time during the course of a busy day to sit down, and read through the pages and pages of articles and books, available on the internet, or in book stores. As a licensed and certified health educator, and consultant, I have been asked on many occasions- Is this good for you? Is that bad for you? What should I eat? What products should I buy? Etc. These questions led to the creation of my blog Health Quickies- Health info on the Go. 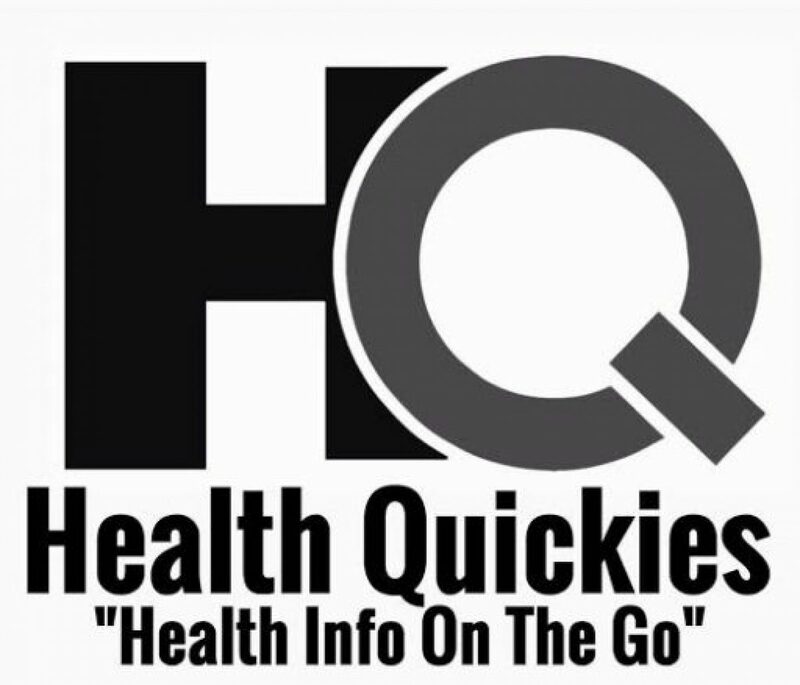 Instead of having to read through a bunch of articles just to get the answers to your health questions, http://www.HealthQuickies.com answers your health questions, and provides you access to health information and tips, in a concise easy to read format(written in a page or less.) Now Jane and Joe Busy, can access health information, in a fraction of the time, which allows them to make healthier decisions about the foods they eat, and the products they use. My hope is that Health Quickies- Health info on the go will help you pursue a healthier lifestyle, and to make better choices for you and yours.